Folklorama is coming up soon, so it’s time to prepare SARMA for the food line. We are in need of experienced volunteers and others who are willing to learn how to prepare this food. If you could help out it would be greatly appreciated! 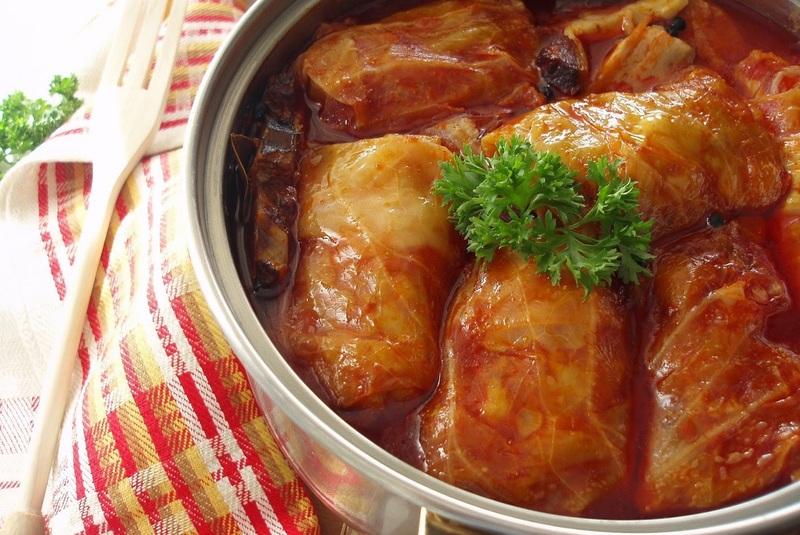 Sarma will be made at 9:00 a.m. Saturday, May 27, 2017 in the Church Hall. For further information, please contact Milka Paulich at 204-334-4437.